How do you tell the difference between a bee and a yellow jacket? 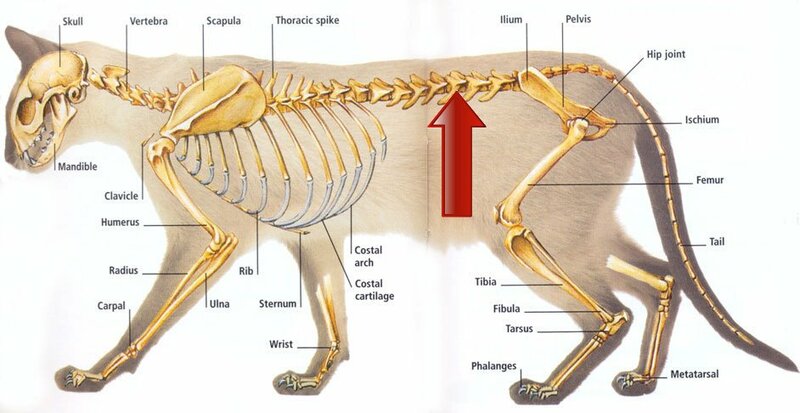 Do cats have bones in their tails? 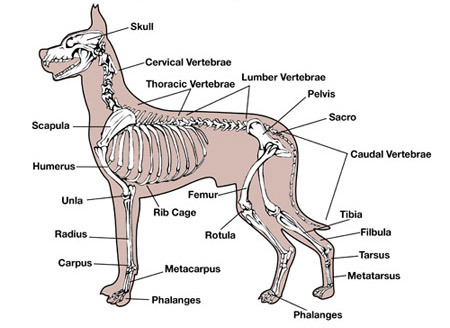 Well then, do dogs have bones in their tails?